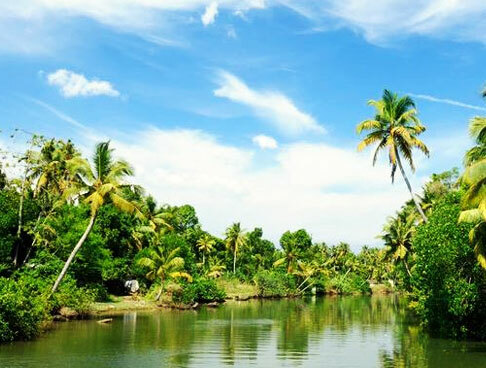 Home to lush greenery, palm fringed beaches, scenic backwaters and captivating attractions, Kerala is one of the most visited travel destinations of India. The state is known to offer something great to every kind of traveler. The natural beauty and serenity of all its attractions promise to leave you spellbound. 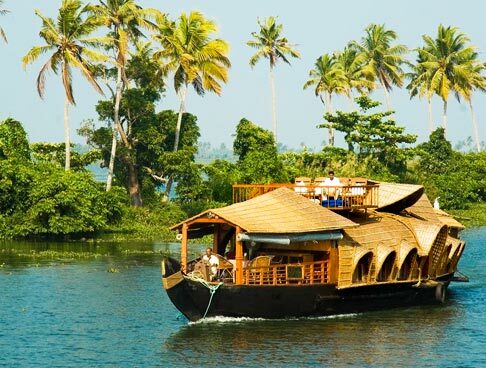 Kerala Backwaters brings you Kerala- High Tea, Spices and Wilderness Tour package which takes you to two beautiful destinations of Kerala- Munnar and Thekkady. 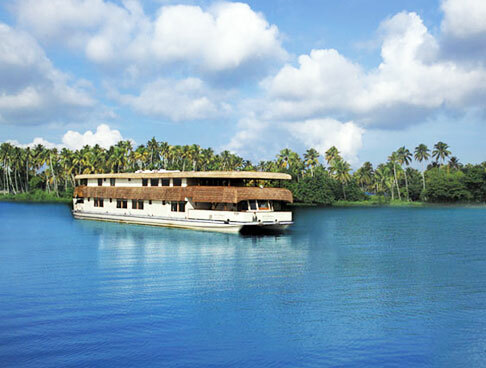 Embark on this tour and explore the unmatched beauty of God’s own country, Kerala. Here is a detailed itinerary of the tour. On arrival in Cochin, meet our IHPL representative who assists you while you take a transfer to your first destination, Munnar. 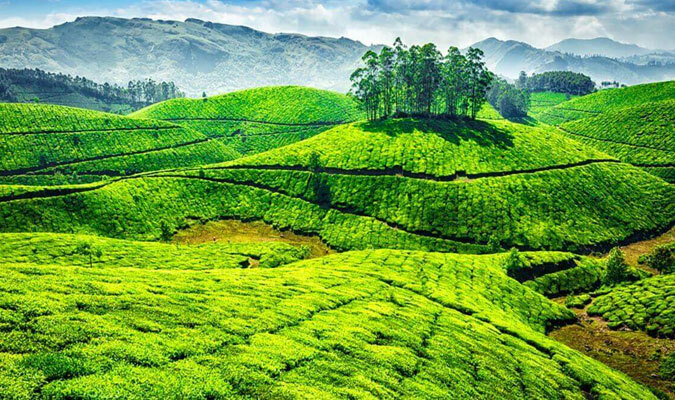 Munnar is a captivating hill station, set in the Idukki district, Kerala. Travelers from all over the world visit the destination to relax and rejuvenate themselves in the tranquil and soothing ambience of Munnar. 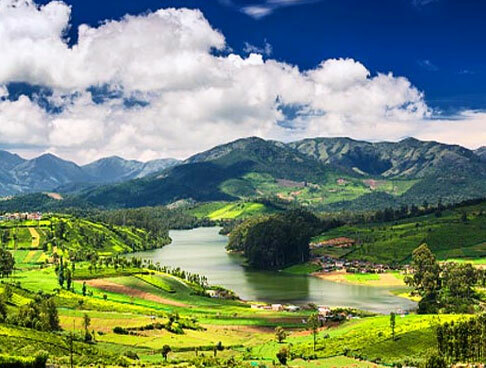 Start driving towards Munnar and explore the picturesque countryside of Munnar on your way. On reaching Munnar, check-in to the hotel. You can spend the time leisure or go for a stroll around the place. Later, return to the hotel and have a comfortable overnight stay. 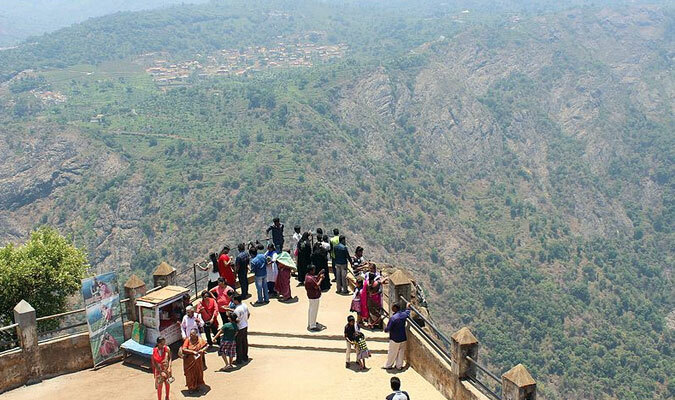 After having your breakfast in the morning, go for a full day sightseeing tour of Munnar. Visit major attractions of Munnar, including Christ Church- dates back to the year 1910 and boasts elegant architecture, Mattupetty dam- offers beautiful views of the surroundings, Pothamedu- offers scenic views of tea and coffee plantations, Pallivasal Falls – beautiful waterfalls and Attukal Waterfalls – best place to explore the natural beauty of Munnar. Later, return to the hotel and spend the rest of the day at leisure. Have a comfortable overnight stay at the hotel. This morning, have your breakfast and then leave for your next destination, Thekkady. 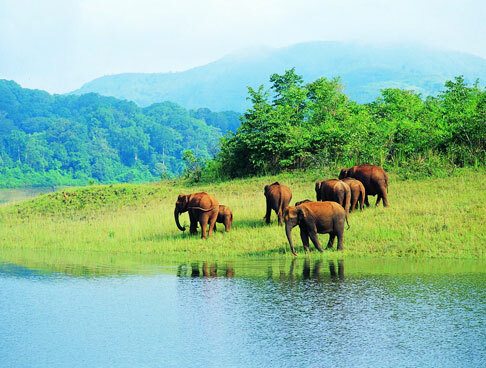 Thekkady is a popular destination of South India which is known for its scenic beauty and tranquility. 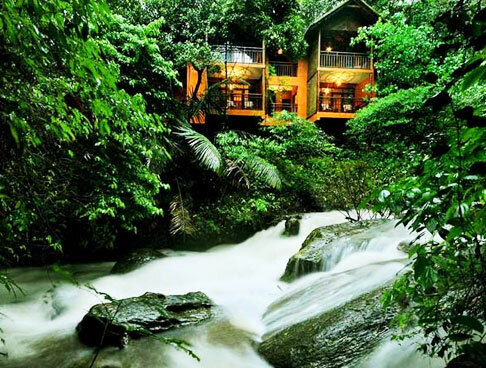 The place proudly houses one of the world's most fascinating natural wildlife sanctuaries – Periyar wildlife sanctuary. On reaching Thekkady, check-in to the hotel. Take some rest and then leave for a sightseeing tour of Thekkady. 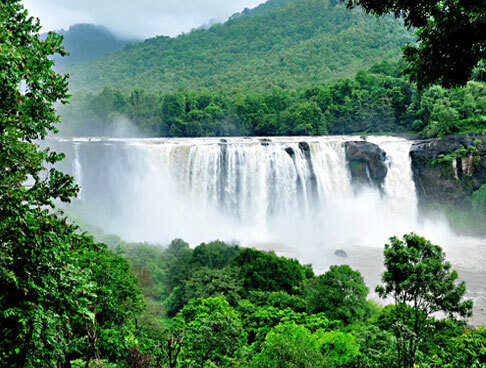 Begin with a visit to the famous Periyar wildlife sanctuary. Have a look at the variety of animal and bird species it houses. 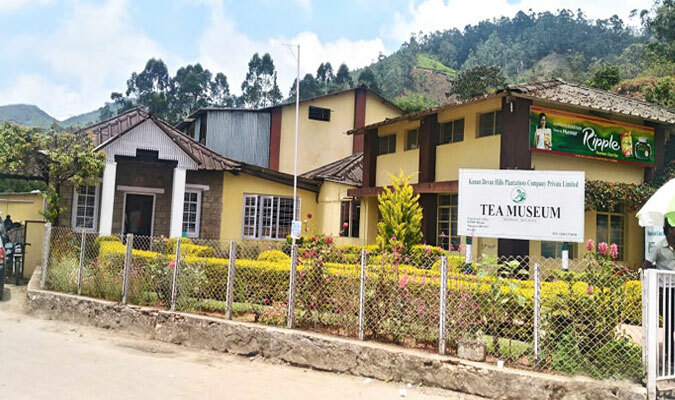 Later, you can visit other attractions of Thekkady including Murikaddy- beautiful spot, known for its coffee and tea plantations, Vandiperiyar – famous for coffee and tea plantations and Mangala Devi Temple – popular attraction of Thekkady, 2000 years old temple. Return to the hotel and have a comfortable overnight stay at the hotel. Have your breakfast and then check out of the hotel. Start driving towards Cochin. On reaching Cochin, take a transfer to airport/railway station for your onward journey. The tour ends here.